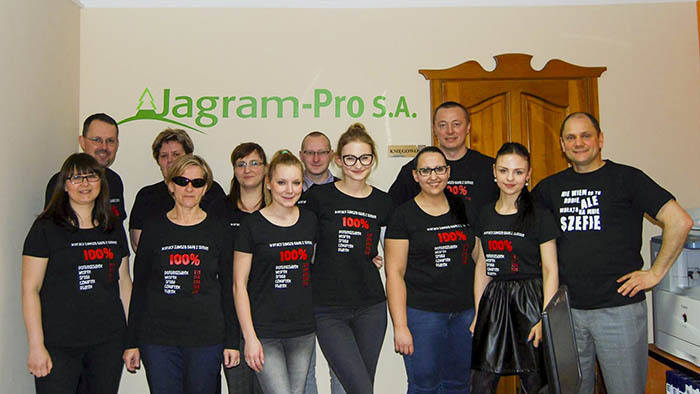 Team Jagram-Pro - Jagram-Pro S.A.
We believe that the value of the company are the people who form it. The highly competitive global market of today introduced such a degree of competitiveness that it will be harder and harder for companies to work out leverage in the technological or manufacturing processes. Globalization enables the free and rapid flow of knowledge. We believe that the key competence, important for building company leverage are soft competences, which apply to people.